You are here: Home / Blog / Uncategorized / The world reached the crossroads about 100 years change situation. The world reached the crossroads about 100 years change situation. “Looking at the world, we face a major change that has not been seen in a century.” said by President Xi Jinping when he received all envoys who returned to China to participate in the 2017 Diplomatic Mission job meeting recently. The international community generally believes that the reform of the global governance system is at a historical turning point. The trend of multipolarization in the world has become even more obvious.The current international system originated in the west and is based on the westphalian system, and the west has always been dominant. Now, with the rise of the emerging countries, developing countries as a whole have contributed more and more to the world in terms of political and economic culture. At present, the global manufacturing landscape is undergoing a dramatic reshaping, intelligentization, and the Internet has changed the traditional manufacturing industry. The original production system based on Western industrial standards is undergoing a revolutionary transformation in the emerging economies.Henan Benost Textile Technology Co., Ltd., as a pioneering star in the field of Chinese industrial textiles, has gradually updated old parameters, developed new ideas, and developed revolutionary new works from the design of raw materials, the transformation of weaving processes, and the development of cutting-edge applications. Benost has continuously launched new materials technology products such as papermaking forming fabrics and dryer fabrics. 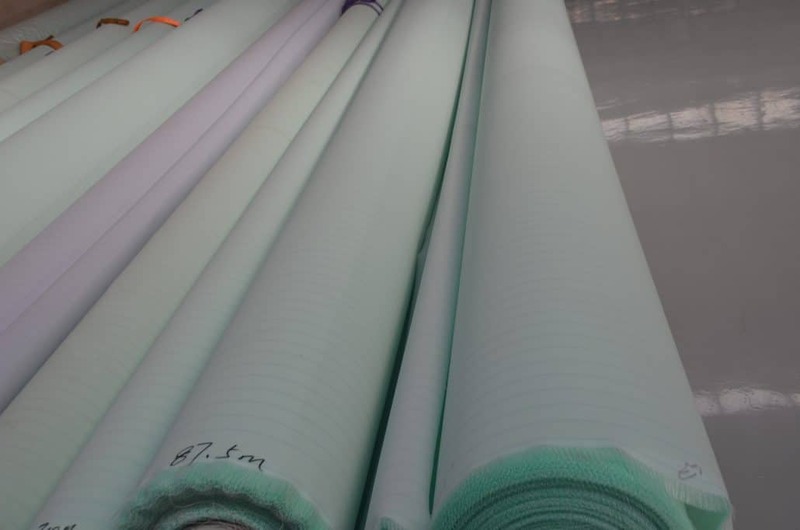 The nano-grade self-lubricating forming fabric adopts a special weaving process, which has excellent dewatering performance, and the fiber retention rate is significantly improved, which improves the paper quality while achieving higher production speed for the papermaking production line. https://benost.com/wp-content/uploads/2018/04/paper-machine-clorhing.jpg 3264 4928 manage1 http://benost.com/wp-content/uploads/2018/06/benost-logo-1.png manage12018-04-27 11:06:412018-04-27 11:06:41The world reached the crossroads about 100 years change situation. How to solve wire mark paper disease？ How to make the forming fabrics long work life.